Jake Harriman graduated with distinction from the US Naval Academy and served seven and a half years in the Marine Corps as a Platoon Commander in both the Infantry and a special operations unit called Force Recon. During his military career, Harriman led four operational deployments, including two combat tours in Iraq and disaster relief operations in Indonesia and Sri Lanka after the Asian tsunami. Jake was awarded the Bronze Star for actions in combat during his second tour in Iraq. From his experiences, Harriman came to believe that the “War on Terror” wouldn’t be won on the battlefield alone: the contributing causes of terrorism—disenfranchisement, lack of education and extreme poverty—must also be eradicated. Harriman left his career in the Marine Corps and enrolled at the Stanford Graduate School of Business (GSB) to build Nuru International, an organization focused on ending extreme poverty in remote, rural areas. 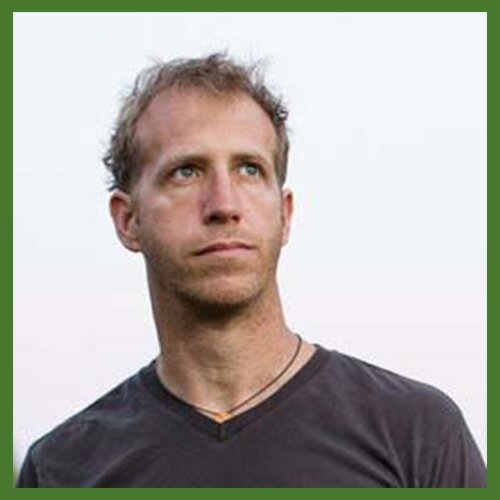 Jake graduated with an MBA in June 2008 and led a team to launch Nuru Kenya later that year. Since then, Nuru Kenya and Nuru Ethiopia have enabled over 100,000 people to lift themselves out of extreme poverty.